Last year, Tourism Kelowna announced a partnership with Destination Travel Network (DTN). 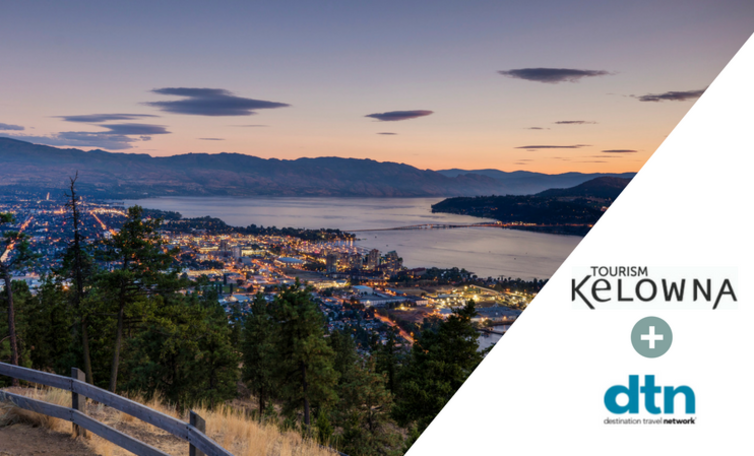 Through DTN, you can greatly enhance your visibility to potential customers who are searching Tourism Kelowna’s website for places to stay, for things to see and do, and for spots to savour local flavours. Tourism Kelowna’s Necessities Advertising Package (NAP) holders can purchase targeted advertising on tourismkelowna.com. Since the launch of the partnership, DTN has shared more than 6.2 million impressions and 55,564 direct referral clicks to our NAP holders&apos; websites. For visual examples, click here. 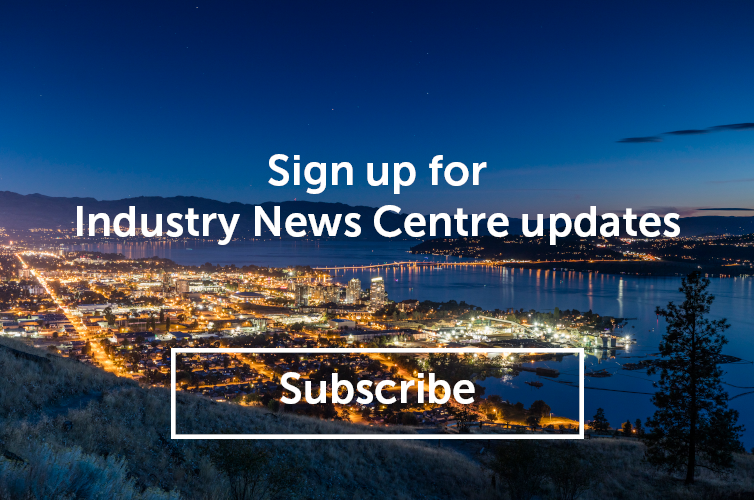 DTN will manage the online ad program in partnership with Tourism Kelowna. DTN manages online advertising programs for over 150 destination marketing organizations and cities throughout North America. A member of the DTN sales team will soon reach out to you to provide more detailed information about advertising on tourismkelowna.com. If you would like to participate in the program, you can request information at advertising@dtnads.com. The funds generated from this online advertising program will go directly into digital marketing efforts to further enhance and draw more attention to tourismkelowna.com. Thank you for your continued partnership and support of Tourism Kelowna’s efforts to expand your online advertising opportunities and increase tourism in our region!